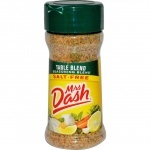 Citrus flavors help to bring dishes to life with Mrs. 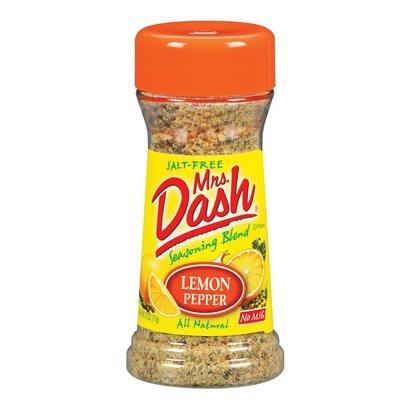 Dash Lemon Pepper Seasoning Blend. 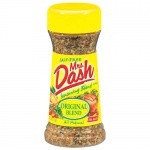 From the first taste, a hint of lemon, cracked black pepper and oregano along with numerous other spices are savored with this blend.